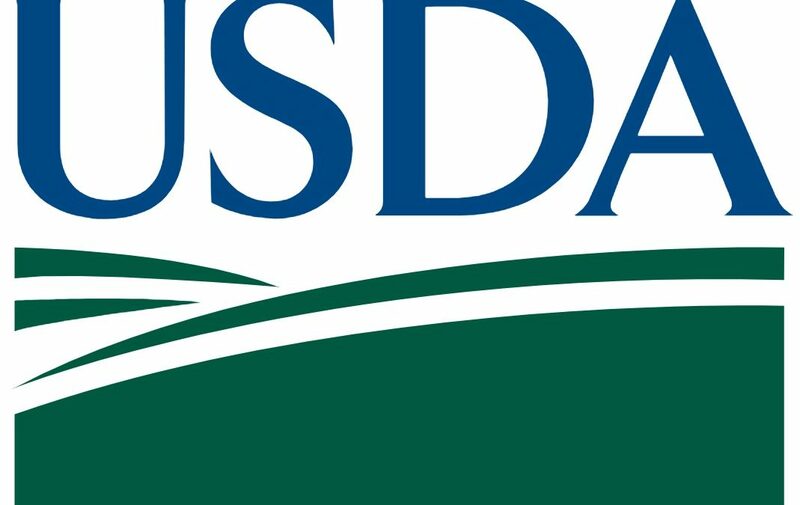 December 20, 2018 – Valentine USDA Farm Service Agency (FSA) Executive Director Kay Hand is reminding producers that the deadline to apply for the Market Facilitation Program is Jan. 15, 2019. The Market Facilitation Program (MFP) was designed to assist farmers in response to foreign market trade disruptions. FSA is administering MFP. The program provides payments to producers of almonds, corn, cotton, dairy, hogs, sorghum, soybeans, fresh sweet cherries and wheat. Hand said the application period runs through Jan. 15, 2019; by that date producers must complete part D of the CCC-910 MFP application. Producers have until May 1, 2019, to complete the remainder of the application, which includes certifying their 2018 production totals. We also want to remind producers of hogs/dairy that they may be eligible for this program, depending on dates of production and/or ownership of the livestock. We encourage producers of hogs/dairy to contact the county office with eligibility questions. Producers are encouraged to contact the Valentine FSA office at (402) 376-1712, extension 2, to make an appointment to begin the application process. There also is an option to print the application, fill it out and then fax, mail or email it. For more details on the Market Facilitation Program and the various options for enrollment, visit www.farmers.gov.